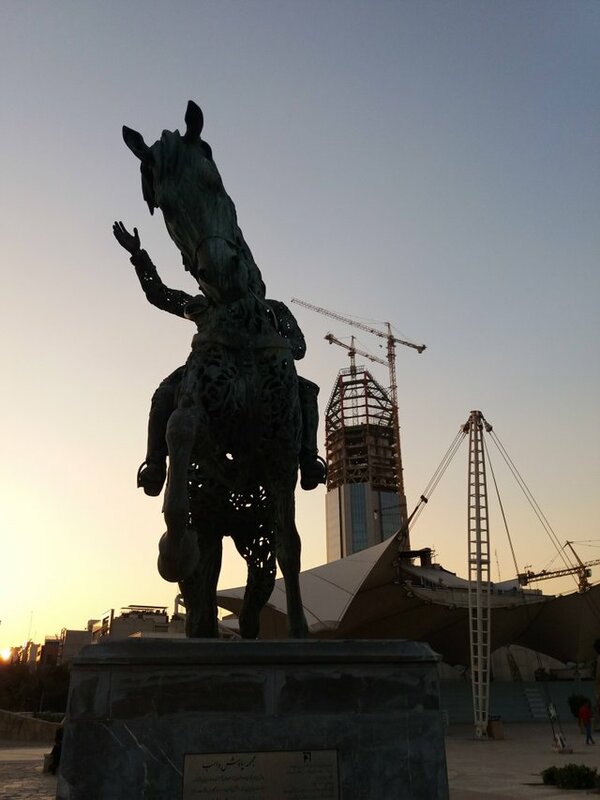 We flew from a foggy Istanbul to Tehran, arriving very early in the morning, with a few hours to nap before our tour guide whisked us off across the city with the craziest traffic I've ever seen. 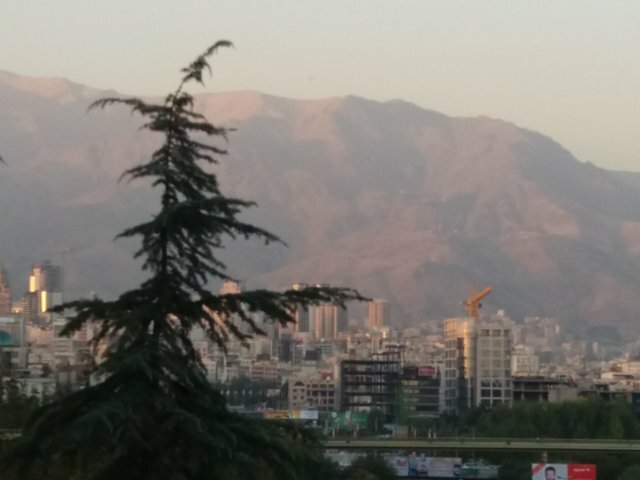 Mountains - the craggy Alborz range - loomed above a frenzy of construction and motorways where six lanes of traffic jostled for three lanes of road. 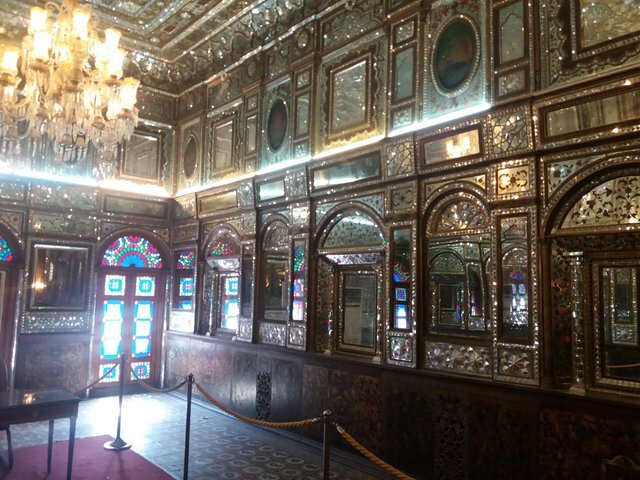 In the Golestan palace we got our first glimpse of the importance of the mirror in Persian architecture - in a country where the sunlight is crystalline, palaces and mosques use many-angled mirrored surfaces to fill space with dazzle. Sometimes, it's as if you've walked into a diamond! Good to see you back @martinmooney ! Looking forward to seeing more of your trip! Thanks herverisson! Nice to be appreciated!